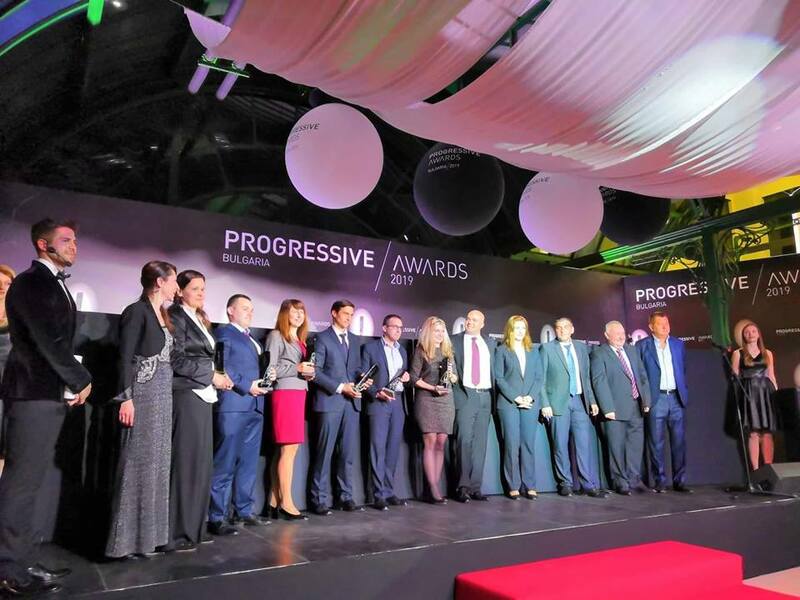 This summer, patients of Acibadem City Clinic Tokuda Hospital in Sofia will benefit from free mineral and spring water distributed as part of a healthy hydration campaign, conducted in a partnership with the leader on the bottled water market in Bulgaria – DEVIN JSC. The initiative is specially developed with established Tokuda Hospital specialists aiming at encouraging water intake among patients and contributing to their health, tonus, prophylactic and recovery process in the hospital. 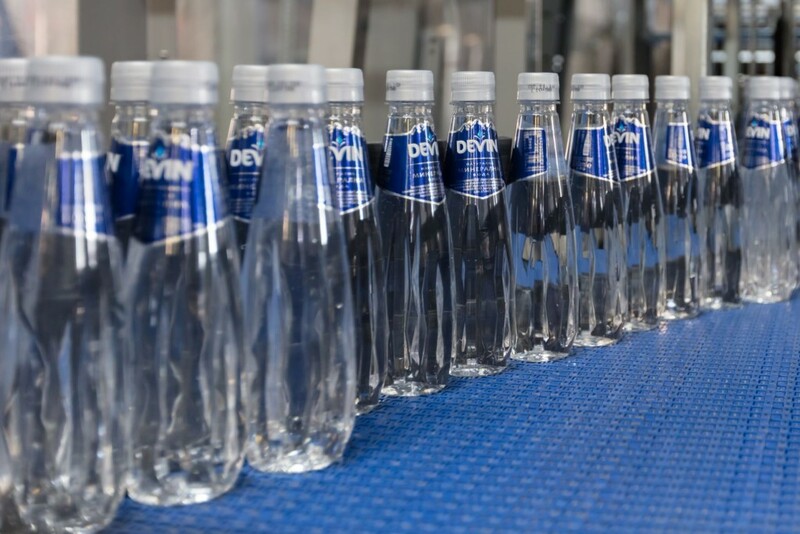 During the months of June, July and August, each hospitalized patient will receive 1.5 L of DEVIN mineral water with educational brochures on the role of water for the human body. 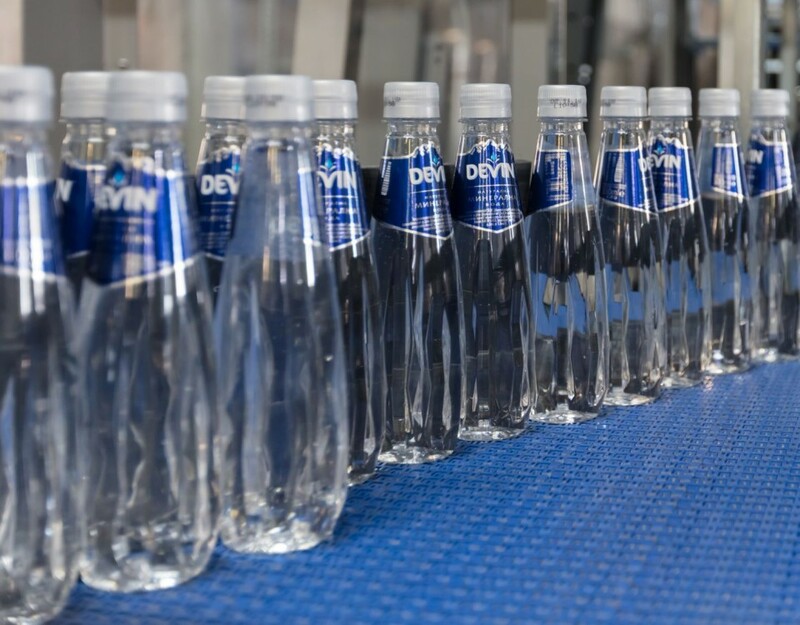 Women, placed in the department of Obstetrics and Gynecology, will get DEVIN Spring water 1.5 L, while children in the Pediatric Department will be provided with DEVIN mini 0.33 L – a product, specially designed for kids with colorful and entertaining labels. 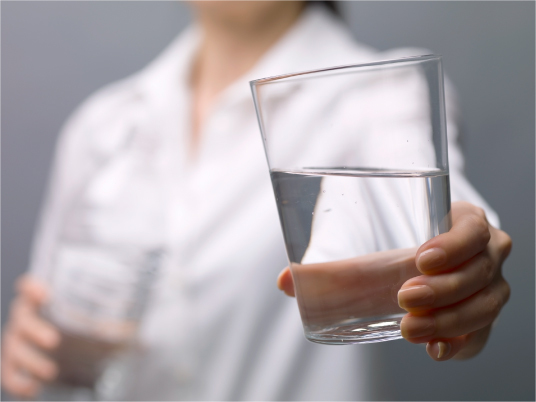 Along with water, patients will also receive tips on healthy hydration and the necessary intake of water per day, according to their individual needs. “Sufficient water intake is among the most important factors in the prevention of kidney diseases, for keeping good tonus, and as part of the recovery process after surgery interventions. We are delighted to launch this campaign as a good example and a reminder for regular hydration and healthy habits at Acibadem City Clinic Tokuda Hospital” – Dr. Kaloyan Davidov, Head of Urology Department and Medical Director of Acibadem City Clinic Tokuda Hospital commented. Water is vital for the proper functioning of the human body. It is responsible for all processes in the organism, including for the metabolism. That’s why good hydration helps our overall health. Water is necessary to maintain normal body temperature, physical and mental activity, preservation of our skin, beauty and health, recovery after surgery or viral diseases, etc. Water supplies us with energy and strength, increases the mood and the resistance of human body. Nearly 75% of the human body is water: for the brain this percentage is 73% and for the blood – 92%. Therefore, insufficient hydration can cause headaches, mood swings, difficulty remembering, muscle pain, fatigue and distress. On the other hand, sufficient water intake during the day has a beneficial effect on the overall condition of the body, it contributes to the tonus, energy and durability, as well as the elasticity of the skin, hair and nails, proper metabolism and maintenance of optimal weight. Our needs of water are individual, but to be healthy, energetic and in good shape, specialists advise to take at least 1.5 – 2 liters per day. This amount may increase in the summer, as hot temperatures cause extra cost in the body’s water balance. To recover it’s recommended to intake additional water, which is a completely natural product with proven health benefits.